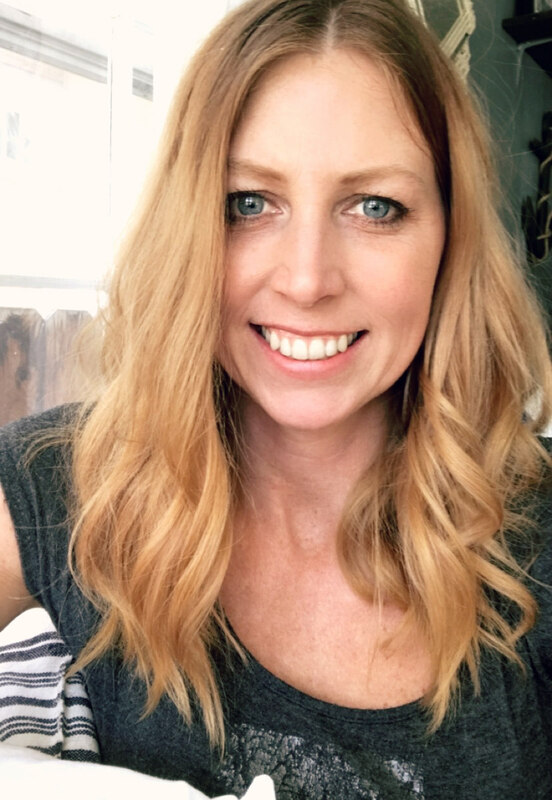 Fall is just around the corner and I am ready to embrace it. 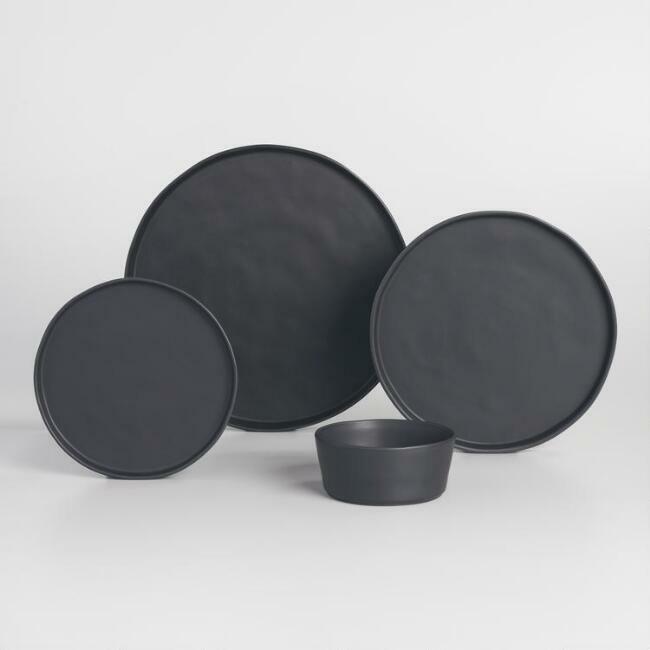 I think these black organic rimmed dinner plates would be cool and rustic for all of my fall gathering events. 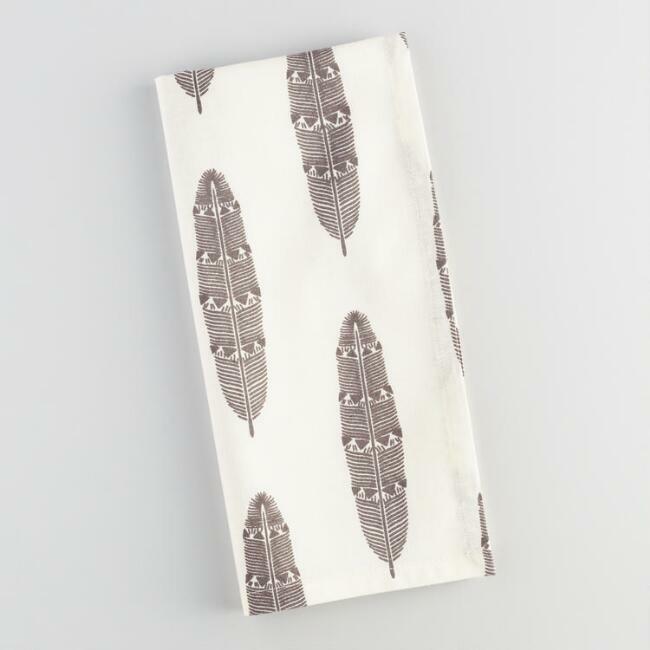 And I would want to pair those plates with these black and white feather napkins . 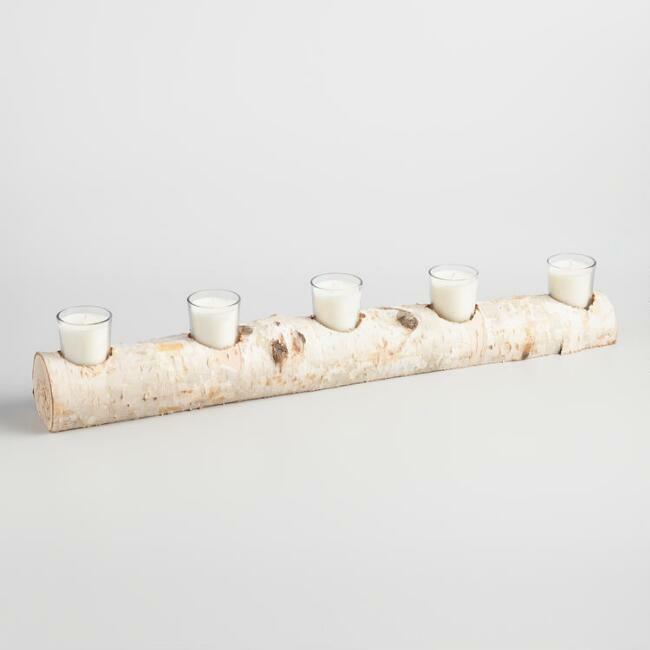 I love using rustic accents in the fall, and this Birch Branch candle holder would be so pretty sitting on a table, all lit up. 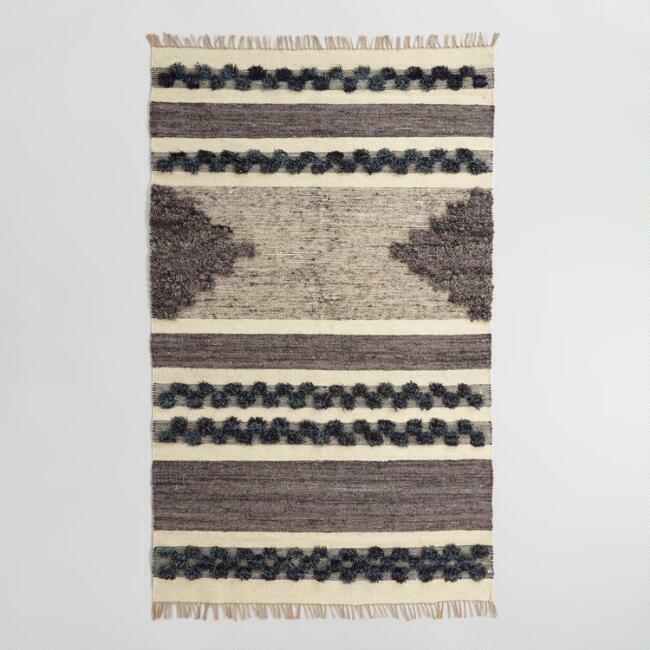 And this Kilim rug......Do I need to say more? 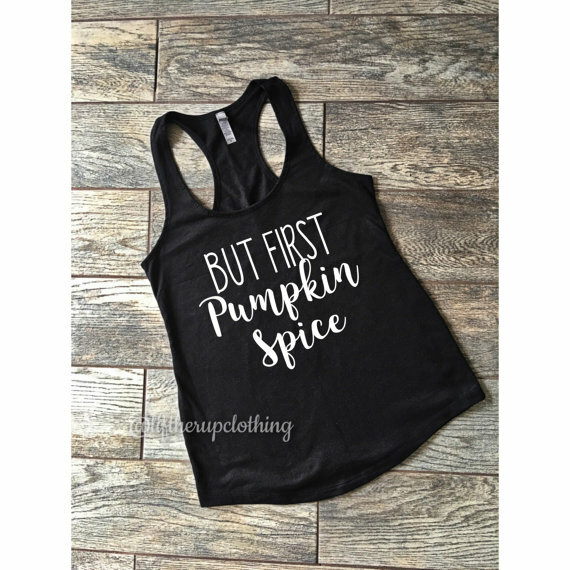 This cute fall tank made me smile. 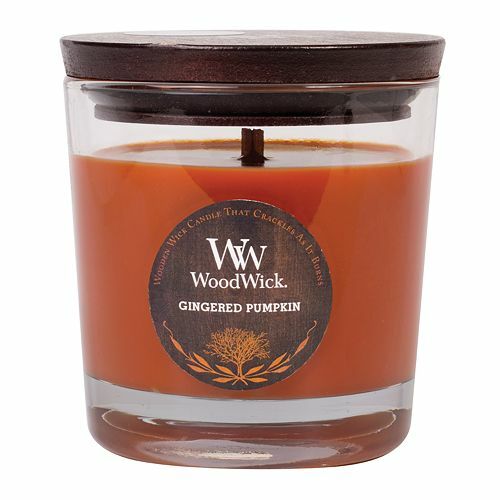 Speaking of Pumpkin Spice, every fall I Have To burn a pumpkin spice candle. Have To! I love the smell of pumpkin. My favorite candles ever are the WoodWick. Have you ever burned one of these? The wick actually crackles like a fire when it's lit. When I think of fall, farm life always comes to mind for some reason. 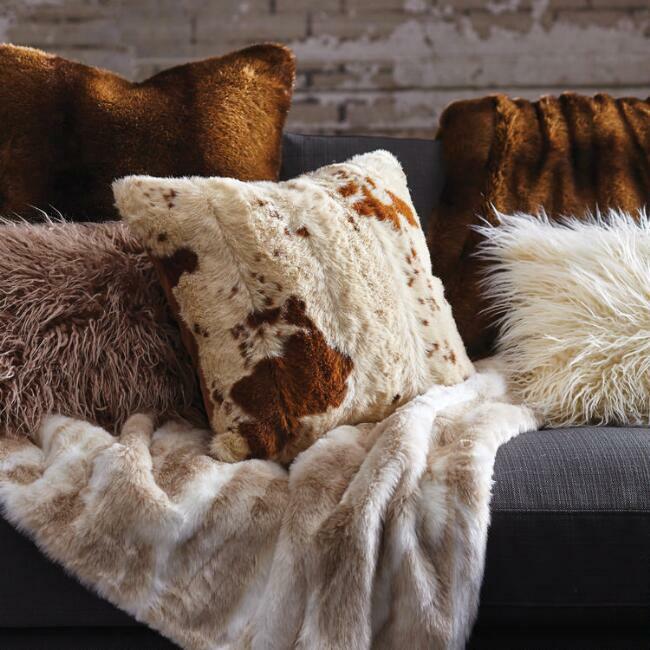 So I feel like this faux cowhide pillow would be the perfect fall accessory. While I'm at it, I'll take one of the faux fur throw blankets as well. I drink coffee everyday, but there's just something about drinking coffee on cold mornings. 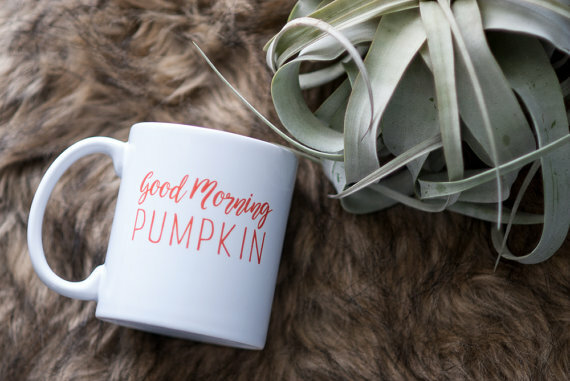 And for fall, I would love to drink my coffee from this Good Morning Pumpkin mug. So cute! Once the weather starts getting cooler, I wear hoodies when I go out. This When Worlds Meet Hoodie is So much cuter than anything I already own. Isn't the ruffle on it so adorable? 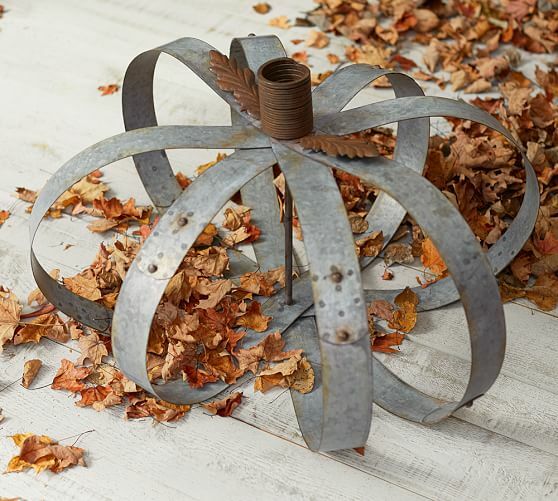 I would love to add a couple of these Galvanized Pumpkins on my front porch. 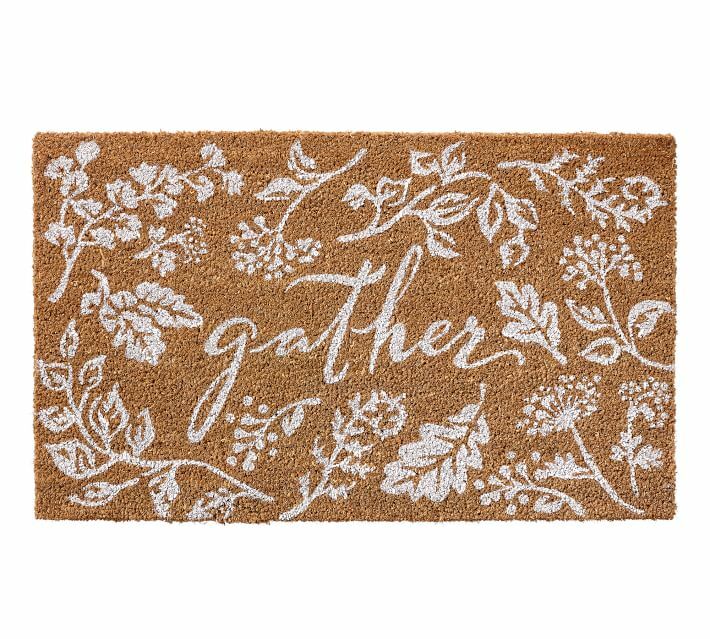 This Gather Doormat would also look festive on our porch. 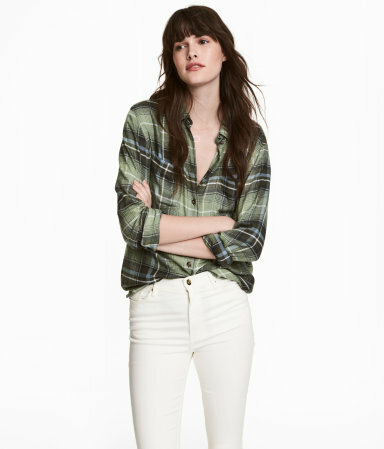 And Of course, it just wouldn't be fall without wearing a flannel shirt, am I right? This Flannel shirt looks super comfy. 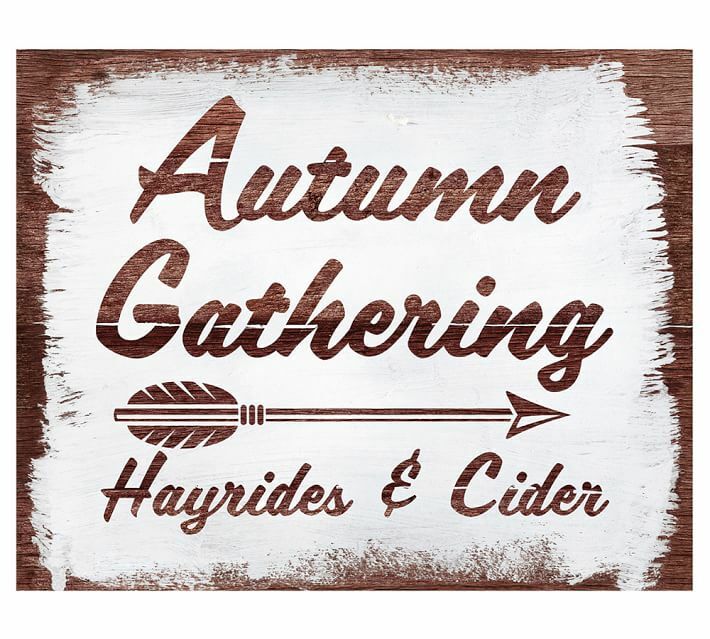 And lastly, the fall season also brings to mind hayrides and cider. This Autumn Gathering sign would definitely add a cozy touch to our home. 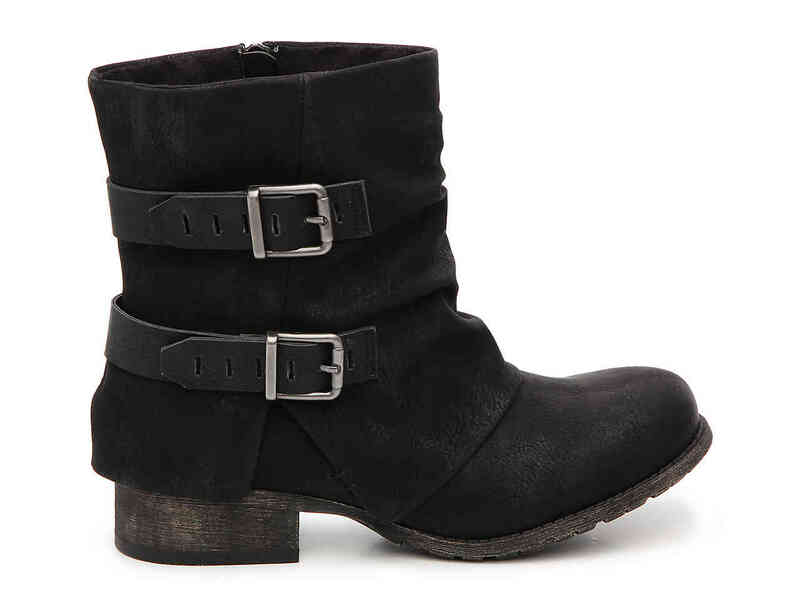 What things are on your fall must have list?